Its all systems go!! with the Regional Teams Showjumping Qualifier in Sligo this weekend (Sunday 25th May) then we are straight into the Beach Show the following weekend (Sunday 1st June). 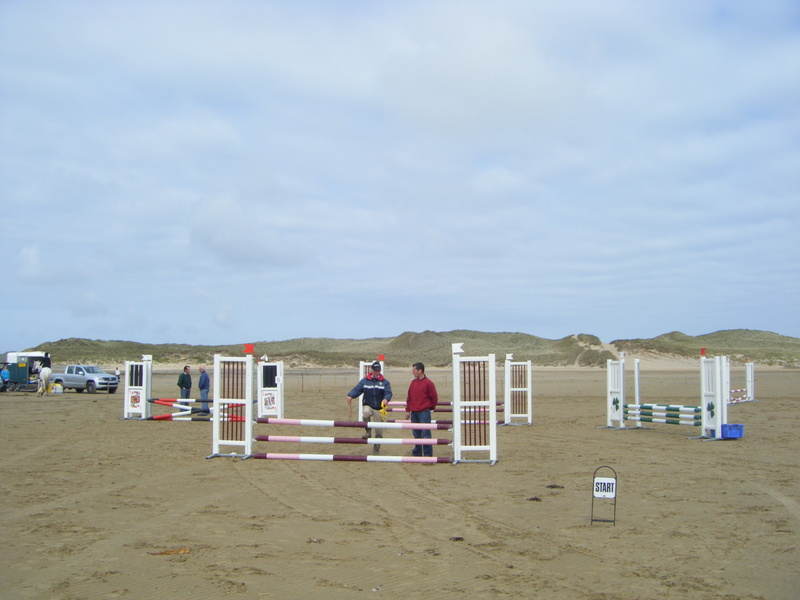 This year the Beach Show has been selected to host the regional qualifier for the Connollys Red Mills Dressage Championship. There are in total 8 regional qualifiers for the final which will take place in Mullingar Equestrian Centre on Sunday 17th August. Anyone from our own club wishing to be included as part of a ‘team’ please contact Trish ASAP.